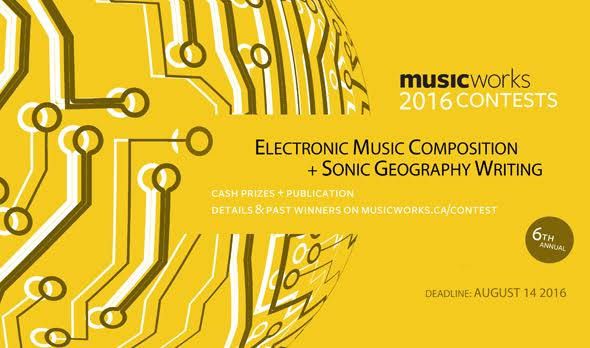 Musicworks is thrilled to announce that its 2016 Electronic Music Composition and Sonic Geography Writing contests are now open. Musicworks’ asks prose writers and poets to choose one location and describe in 500 words (max.) how sound shapes your experience of this place.